made it a priority to order them a personalized Christmas ornament. There is just something about picking a special one for the year that pertains to something in their life at the time. It's getting close to the time of the year when we put up our tree. There is just nothing on earth like looking at those dearly loved ornaments. It takes us back to those years and what the ornaments means to us. It could be babies 1st Christmas, a family vacation, new pet or just something each of the kids were involved in that year. 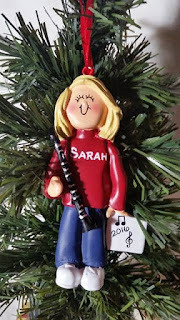 We have ordered from Ornaments.com a few times over the years but this was the first time working with them at the blogger level. While looking through the wide range of ornaments the perfect one just jumped out at me. 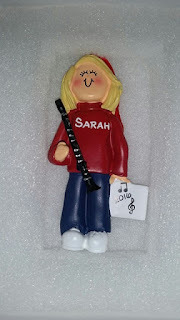 This year is my daughter, Sarah's first year in high school marching band. Although she is only in middle school and in the 8th grade, she is marching with the high school kids...that's kind of a big deal! When the ornament arrived you could really tell it was lovingly handled. It was perfectly cradled in a box that hugged it in safely so there was not a chance it would be damaged in any way during shipping. It even had festive red and green steamer paper in it. 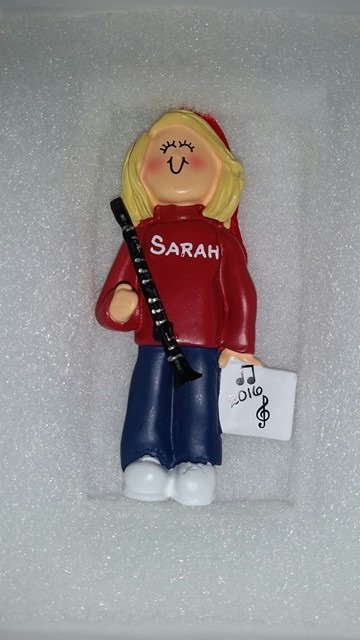 It also had a card in it that said: Your ornament was hand-personalized by Maggie. Thanks, Maggie, it's perfect! 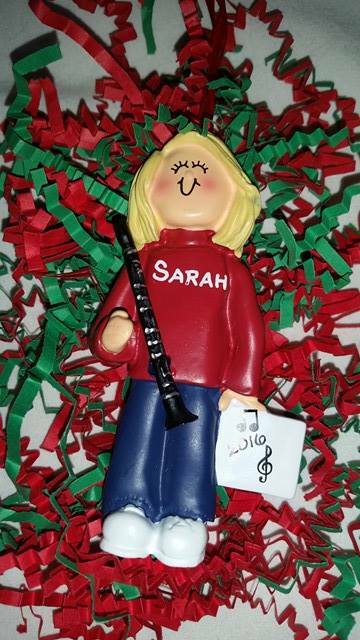 It is a perfect likeness of Sarah and it so cute! Maggie personalized it to a T with just what I asked for. Ornaments.com offers a wide range of holiday decorations youare sure to find the perfect one for you or to give as a gift! 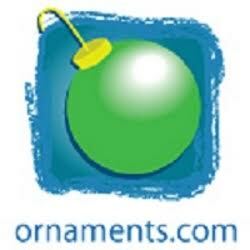 Ornaments.com would like to make the holidays more personal for 1 of my lucky readers with a giveaway.